Who is that Staley guy? 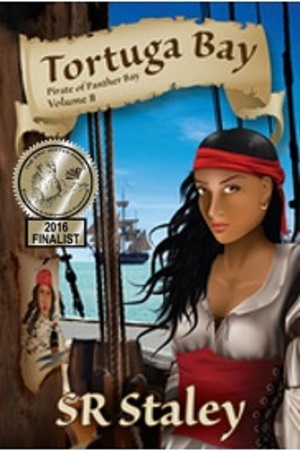 I am really excited to announce that Tortuga Bay, the second book in the Pirate of Panther Bay Series published by Southern Yellow Pine Publishing, has advanced to the semifinals in four categories in the Royal Palm Literary Awards: Mainstream/Literary published fiction, Women’s Fiction, Historical Fiction (published), and Young Adult/New Adult fiction. These accomplishments simply reinforce the cross over appeal of the Pirate of Panther Bay series, something I had sensed but really didn’t have good evidence to support my thoughts. 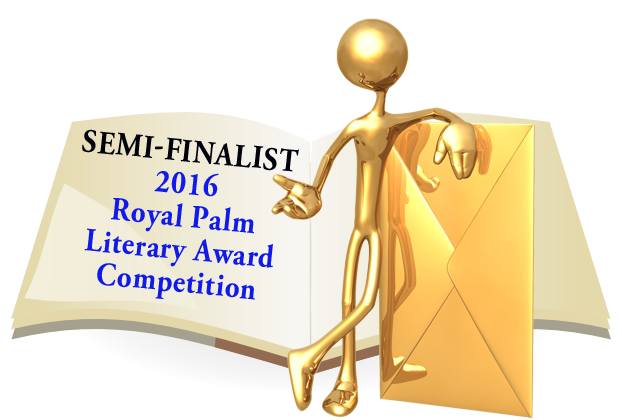 Perhaps the highest profile success so far has been becoming a Finalist in the Eric Hoffer Books Awards. The next step for RPLA is to wait to see if Tortuga Bay makes it into the finals. If that happens, I’m off to Orlando again in October. 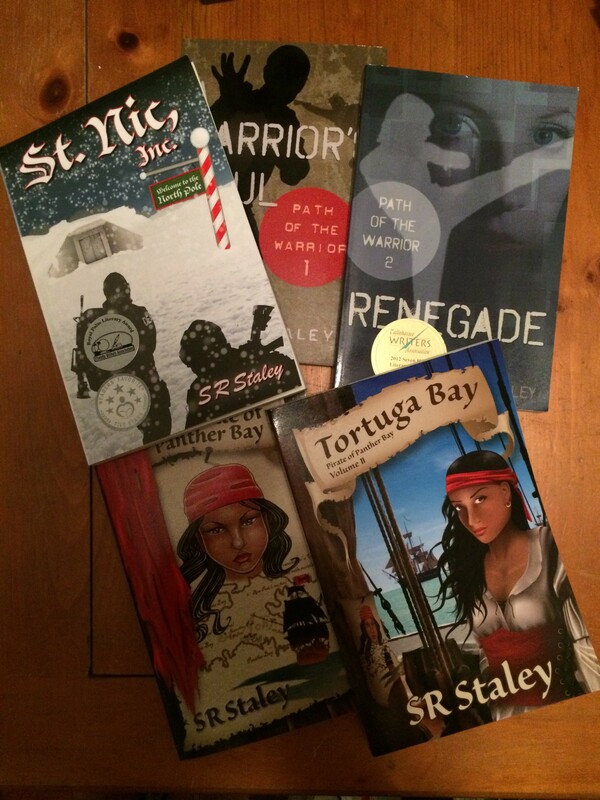 This entry was posted in Books and tagged FAPA, Hoffer Award, literary competitions, RPLA, Tortuga Bay on July 22, 2016 by SR Staley. And the Oscar goes to….